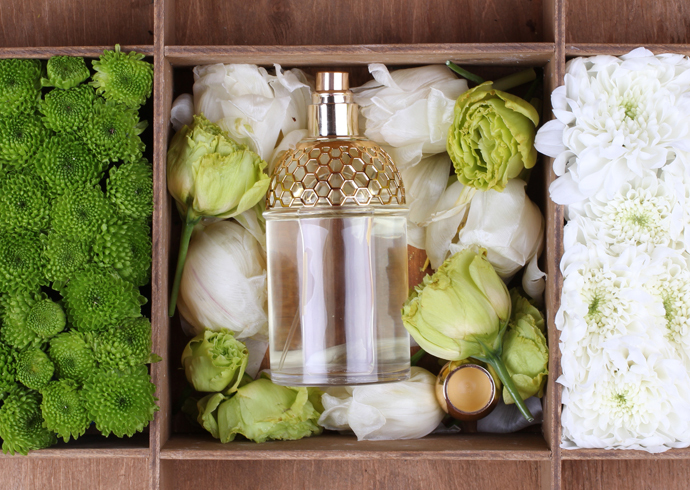 So many flowers and fruits ripen in the summer that the urge to commit to a fresh, robust new fragrance can become overpowering. 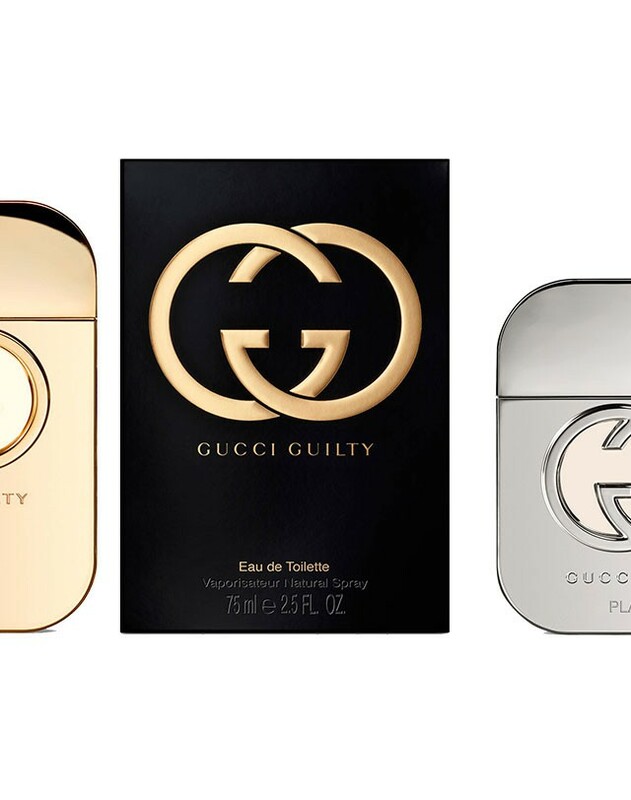 While it’s fun to indulge, however, at times this can be a mistake, as impulse scent purchases often lead to headaches once you discover how your body actually reacts to notes of fresh apples or dense vanilla. 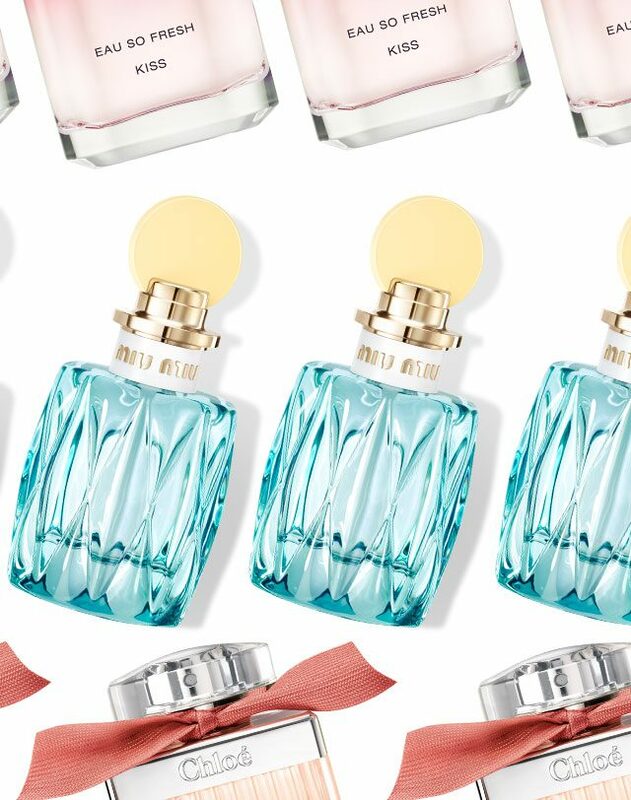 We’ve already talked about sugary scents that won’t give you a headache and for many, the conversation stops there, but some of us can’t wear candied scents no matter how much we love them. If that sounds like you, then rest easy: we’ve finally come up with a guide on how to pick a light but enjoyable summer scents instead of overpoweringly sweet perfumes which get in the way of your sunshine. 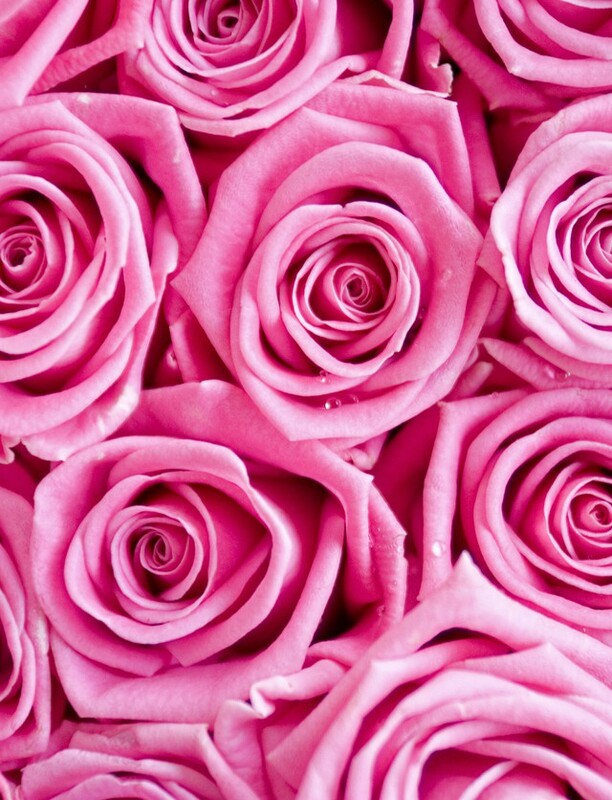 If you like florals but can’t stand powdery scents, try going for one-note perfumes that either elevate a single species of flowers or those that undercut a stronger note with a light, watery heart note. 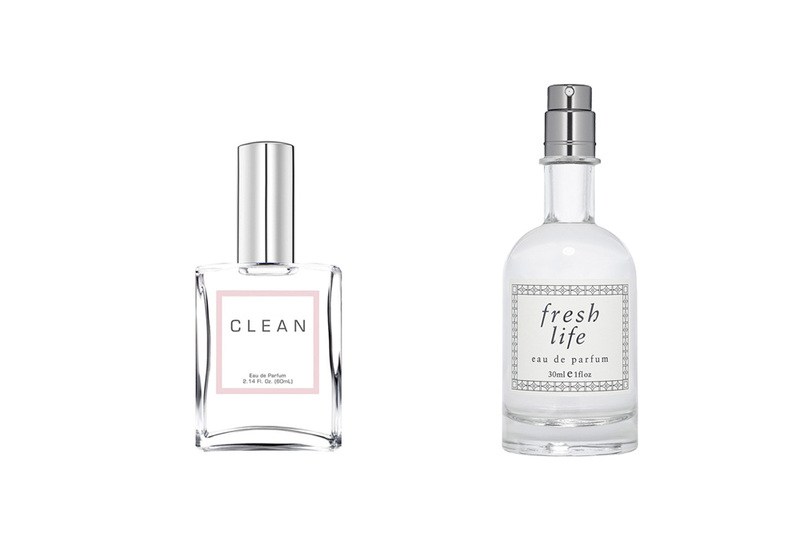 Those who admire bold, astringent florals as practised by Marc Jacobs or Tom Ford would do well with the original scent from CLEAN ($87), which uses sweet lime to balance the sweetness of rose geranium, or even Fresh’s Life ($59), which softens magnolia and lilac notes with clean cucumber and a spry but light bergamot.